Remote App Hosting for the Auto Collision industry. Call us today, and request access to a live Remote Apps Demo. Hit GO! and login to see for yourself. 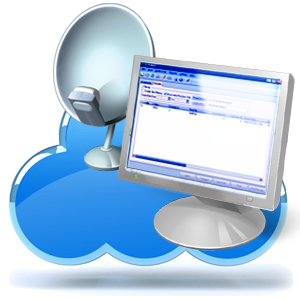 ITOutsource, Inc. provides application hosting for businesses running industry-specific software, as well as other desktop programs. No need for a server room, or high end computers for your staff! ITO also provides full, local technical support for your company. No need to hire a full IT staff for smaller organizations! Find out how much money we can save your business! We can host your applications, no need for a server room, or high end computers. We keep all your apps up to date! Bottom line, we will save you loads of money. IT Outsource has no affiliation with the above software vendors. Trademarks shown are the property of their respective owners. Images used are for illustration purposes only.